Clinic Synopsis: Oboe is one of the most difficult instruments to begin. Many students quit in frustration within the first few years. "Foundations for Successful Oboe Students" will assist in getting oboe students off to the right start and continuing their growth. 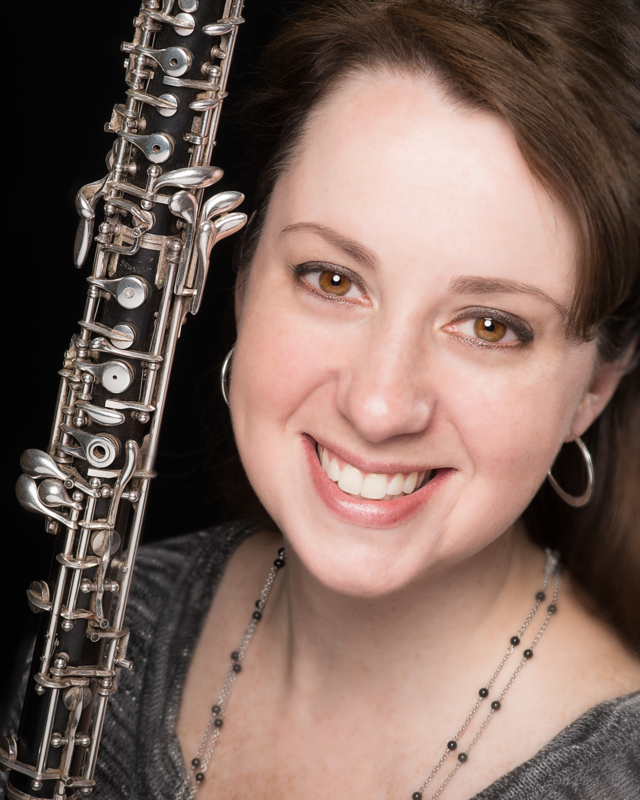 Ms. French has taught many oboists of all levels for over 20 years. Besides being award winners in state, her students have gone on to study music at schools such as Interlochen, IU, Eastman, Oberlin, Yale, and many others. Clinician Biographical Information Pamela Ajango French is Instructor of Oboe at Butler University in Indianapolis. Ms. French has been an in-demand orchestral and chamber player for almost 20 years. She is currently acting principal oboe of the Indianapolis Chamber Orchestra and a founding member of the Indianapolis Symphony Orchestra's Wind Quintet, where she substitutes on a regular basis. She is a top studio musician and plays for visiting Broadway shows. Before moving back to her hometown in 2002, she was a full-time freelance oboist in NYC, playing with the top orchestras, on Broadway, and for many recordings. Ms. French's students are award-winners every year, from first chair at their schools and All-State ensembles, to youth orchestras, solo competitions, and summer festivals. BM, Boston University; MM, Manhattan School of Music; DMA (abd), SUNY Stony Brook.